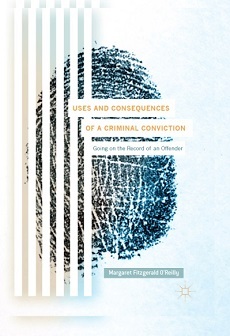 Dr Margaret Fitzgerald O’Reilly’s monograph, entitled Uses and Consequences of a Criminal Conviction: Going on the Record of an Offender will be published with Palgrave MacMillan this November. This book examines the increasing retention and use of previous criminal record information, within and beyond the criminal justice system. The impact of a criminal conviction extends far beyond the de jure sentence. Criminal records are relied upon by key decision makers at all stages of the formal criminal process, from the police to the judiciary. Convictions can affect areas of policing, bail, trial procedure and sentencing, which the author discusses. Furthermore, with the increasing intensifying of surveillance techniques in the interests of security, ex-offenders are monitored more closely post release and these provisions are explored here. Even beyond the formal criminal justice system, individuals can continue to experience many collateral consequences of a conviction whereby access to employment, travel and licenses (among other areas of social activity) can be limited as a consequence of disclosure requirements. 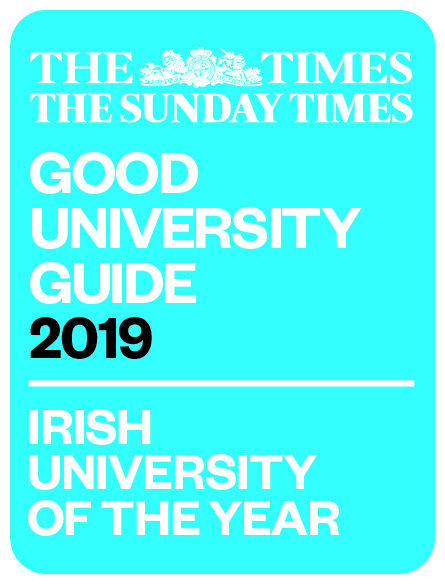 Overall, this book examines the perpetual nature of criminal convictions through the evolution of criminal record use, focussing on the Irish perspective, and also considers the impact from a broader international perspective.